The Respironics EverFlo 5L is a unique stationary concentrator that delivers the features homecare providers want and what patients deserve. The EverFlo is lightweight, quiet, and compact for easy storage and transportation. A visible recessed flow meter helps reduce the chance of accidental breakage. The Humidifier Bottle Platform is designed to be compatible with all bottle styles and features an easy-to-use Velcro closure. 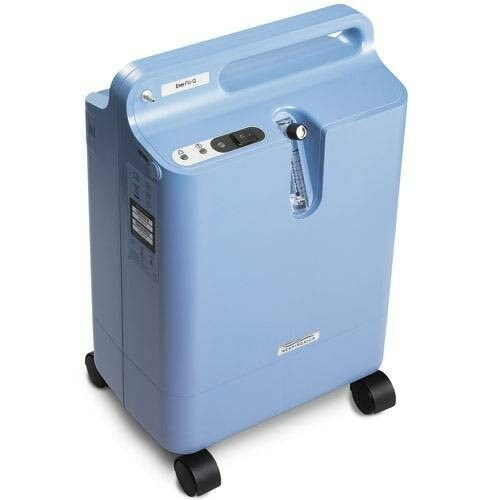 Overall the Respironics EverFlo Oxygen Concentrator lowers the costs of providing oxygen therapy.